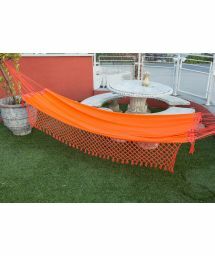 Hammock is much more then it may seem! 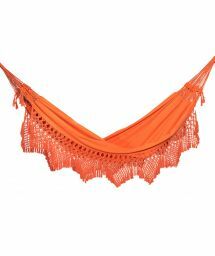 Original and traditional hammocks from South America and not only available for you thanks to Brazilian Bikini Shop! 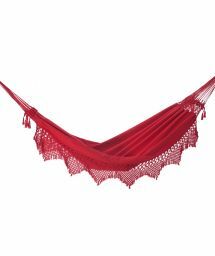 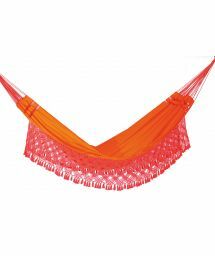 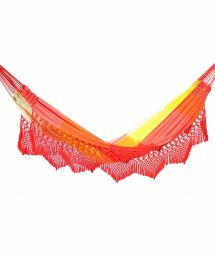 Single hammocks, double hammocks, hammock chairs – all in beautiful juicy colors and beautiful macramé knotting! 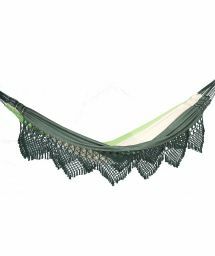 Hammock has a long history. 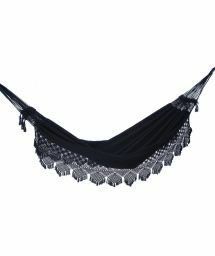 It has been used for centuries in South America, long before the idea was adapted in Europe. 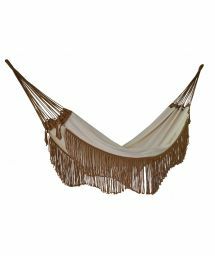 It is still a very traditional piece of a furniture in many countries and lots people treat hammocks as beds. 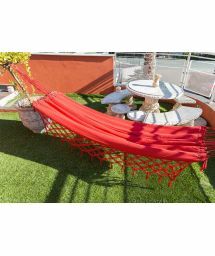 If you are looking for an original furniture to your garden or home think of a hammock! 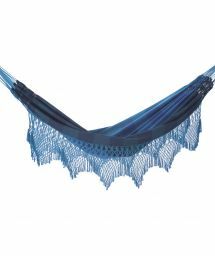 They exist in many versions and in absolutely any color or pattern you can imagine. 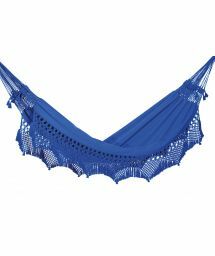 On Brazilian Bikini Shop website you will find many models of hammocks such as: single, double or hammock chair. 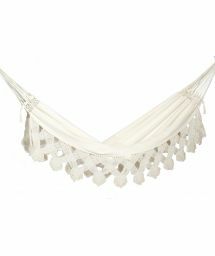 You will find them beautifully decorated with macramé knotting. 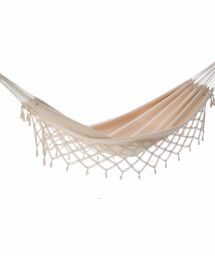 There are also simple ones without additional details. 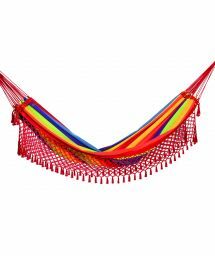 The most traditional ones are decorated with colorful stripes. 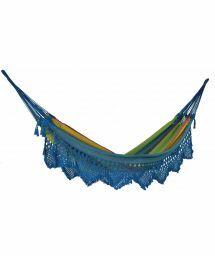 The shades and colors are usually very lively - they reflect happy and cheerful life-style of South American people. 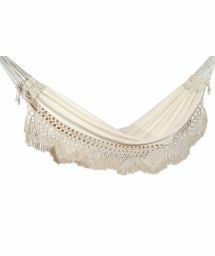 However, if you are looking for a plain and elegant piece – you are also in a right place! 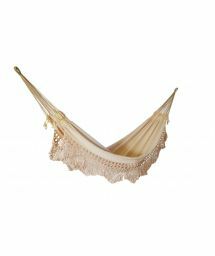 We have such pieces in our collection as well! 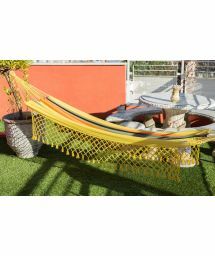 Hammock can serve as a home décor furniture, it is excellent for relaxation and loved by kids. 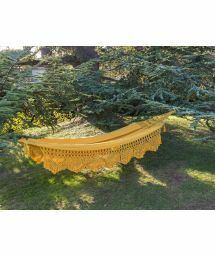 If you have a balcony or a garden – it is a perfect spot for one. What is more – you can always take it with you for a trip, camping or your countryside cabin! 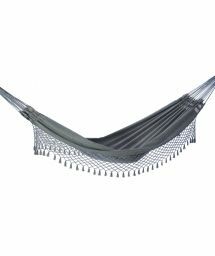 Hammock bed is perfect for lazy summer days. 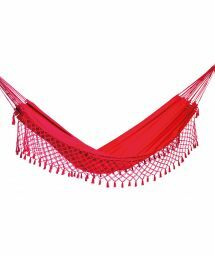 Spread it among two trees or get a hammock stand and enjoy carefree moments!